If you have ever truly fallen head-over-heels in love with something, you know first hand how Scott felt when he took his first Business Finance course in college. “Boring, I know. But it was like a lightning bolt and I knew what I would do for the rest of my career.” The concepts come so naturally to him that when combined with his passion for helping people, he has a unique ability to take the complexities of the financial markets and simplify them to basic action items that change people’s lives. He sees his role as a teacher and mentor for his clients with the primary goal of helping them find peace of mind. 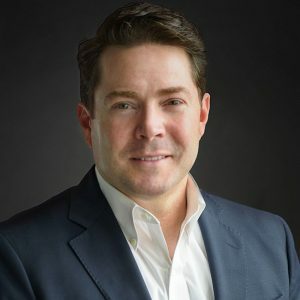 As President of the company, Scott is responsible for strategic planning, vision casting and ensuring the company lives up to its fiduciary responsibilities. He spends each day trying to find new ways to help every client feel important, empowered, and secure. Although Scott enjoys running and fitness, music (he plays a number of instruments) and the beach (now he’s learning to surf! ), his greatest passion is for helping others in need. He the former Local Missions Representative at his church and he and his wife, Marla, have led a number of mission teams to Honduras. He is also the founder and director of Seed Three foundation, a non-profit initiative designed to support holistic ministries that “seed” the three parts of a person in need: body, soul and spirit.